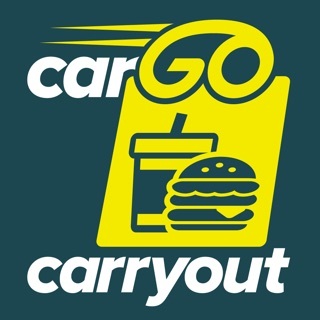 Order delivery from your favorite local restaurants and alcohol outlets, and get rides to all your local hangouts. 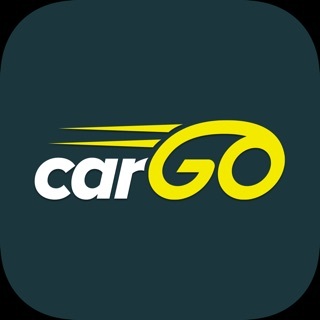 carGO is the all-in-one app that provides ultimate on-demand convenience for all your delivery and transportation needs. Use carGO to order food delivery with confidence knowing we have a local network operations center in every market with a team that monitors every order to ensure reliable, fast, and accurate delivery. The big guys outsource their customer service across the pond – our team is downtown and we are obsessed about serving our customers. And we only partner with high-quality restaurants so our customers will have the highest quality food, drivers, and experiences. Accurate and timely orders, guaranteed! - Order from only the area’s highest-quality restaurants and retailers to ensure your orders arrive fresh and complete – the first time. - Choose to have your order delivered immediately, scheduled for lunch at the office or dinner tomorrow, or pick it up when it’s convenient. 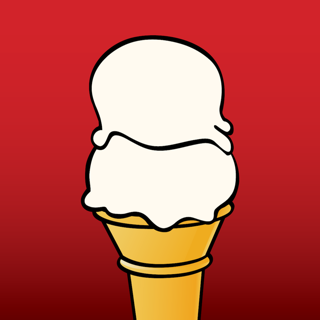 - Order with your friends to spilt delivery fees or meet minimums. 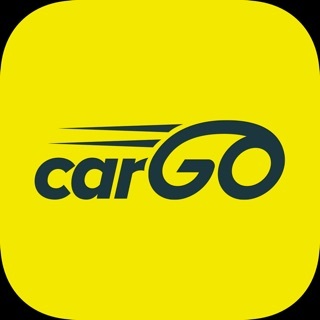 Use carGO to get an affordable ride in minutes. Riding with carGO lets you request a car with the tap of a button and get picked up by a nearby local driver who’ll take you to your destination right away. Get rides from our high-high-quality drivers instead of calling a cab or waiting for a friend and enjoy a welcoming, affordable and memorable ride today! - Ultimate convenience at the tap of our app for all your personal rides. - Choose our business web service to provide your clients or patients a valuable concierge service. - We are serious about safety. Choose a ‘Preferred Driver’ you know for a comfortable, personal experience. It’s so nice to have a single app for rides and food! The UI is very clean and intuitive!